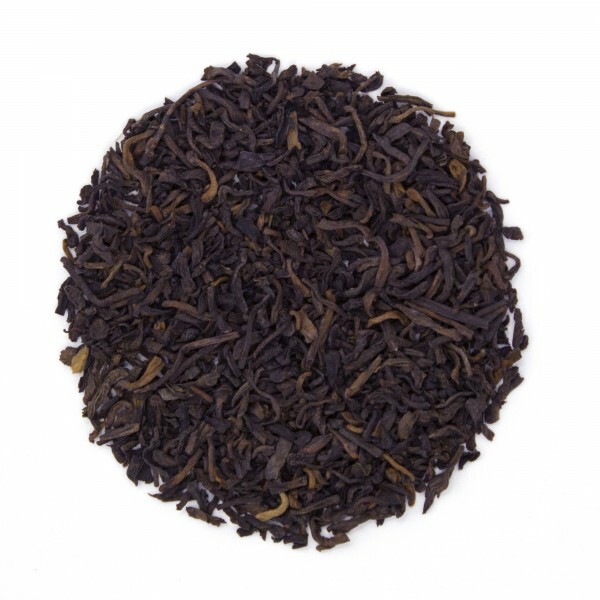 The USDA Certified Organic leaf Pu'erh tea has the body and character of black tea but it's the medicinal properties that are thought to be present that set it apart. 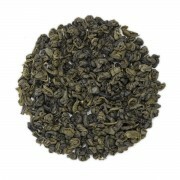 In China this tasty tea has long been used as a powerful digestive aid and natural detoxifier. But even more remarkable is the suggested cholesterol lowering benefits that have been experienced by so many. Woodsy composty aroma with a earthy robust flavor. Great to get your morning started or as an after meal digestive. This is the first time I have tried Pu'erh tea. I really like it. It's very smooth and not bitter at all. Very enjoyable! This is the perfect apre lunch tea. 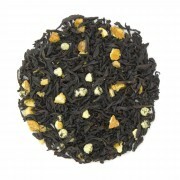 It has a formidable deep rich and complex flavor best appreciated just as it is. It is quite stimulating and always gives a good push into an afternoon of focused activity. A friend gave it to me because he didn't like the flavor. After a tries, it grew on me. However I must say its not for everyone. A teaspoon of brown sugar adds to the unique earthy flavor. Pu'erh tea is pretty much the only tea I drink - I love the taste of this tea - and I really love the benefits I get from drinking it every day. 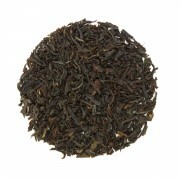 My very favorite tea in the world is Pu'erh and I usually order bricks from China. I decided to try the Pu'erh Leaf Organic from Teas, Etc. and it more than holds its own. Deep, rich, complex flavor at a very reasonable price. Will definitely order again. Pu'erh is my favorite morning tea, both for the taste and the health benefits. This is probably my favorite pu'erh. It is full-bodied. I like pu'erh for the health benefits but I think it smells and tastes funny by itself. The citrus burst is one of my favorite though.